I’ve finally made an update to the site. Great job to me! For now, my goal is just to play with WordPress. First impression-wise, I’m a little disappointed. It was pretty cumbersome just to disable the comments box. I presumed that it would have more CMS like functionality. Since this is a photo blogging site, I have attached a picture that I happened to have handy. 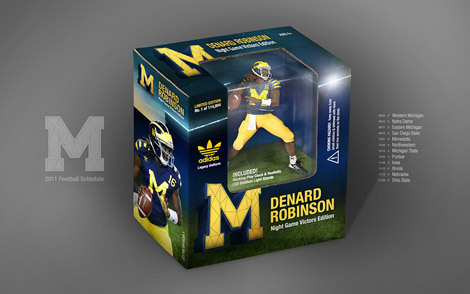 I am a big fan of Denard and can’t wait to see him and team 133 for the upcoming 2012 season. I sorta regret turning off comments now. I would have given $10 to the first person who could guess where this is.